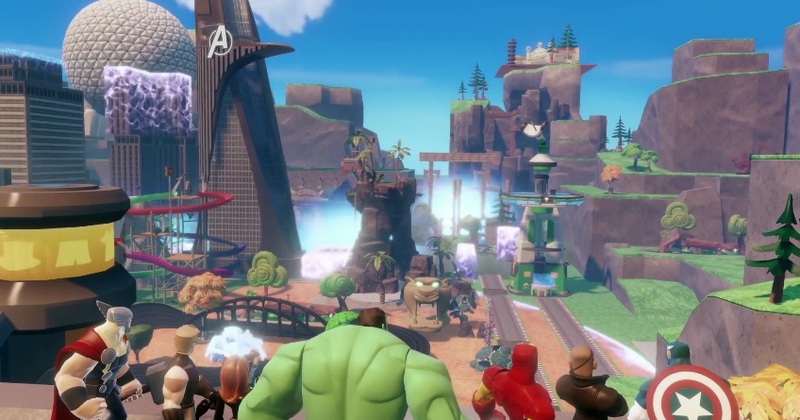 Disney Interactive today announced the first major upgrade to it’s behemoth title Disney Infinity… and it’s time for the geeks to rejoice! 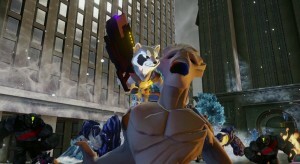 Marvel Heroes and villains will be making their way to the title, as well as the PS4 and Xbox One. 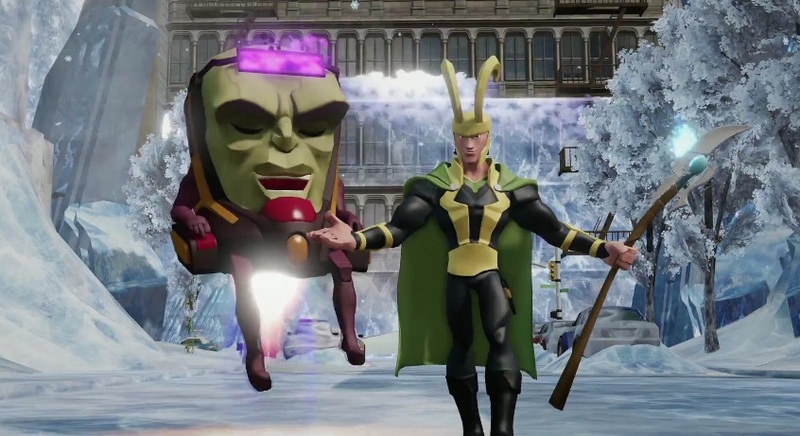 The trailer itself is rather awesome – starting the same way the teaser does with Captain America‘s shield bouncing around the Disney Infinity world… only this time Cap catches his trusty Vibranium disk, and the carnage unfolds. 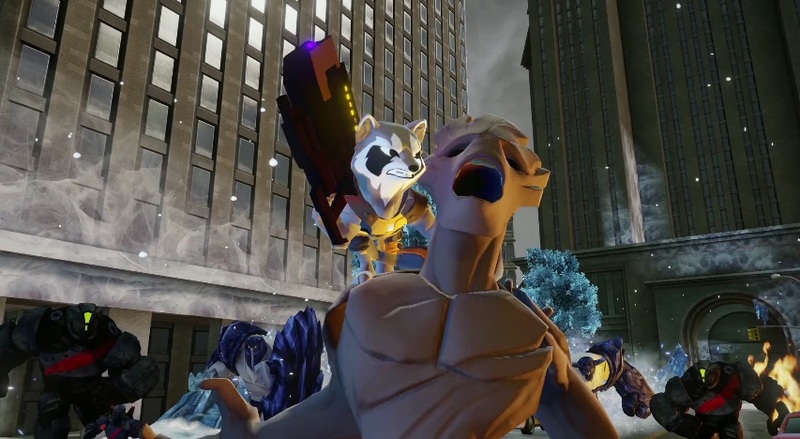 Character-wise I’m loving the inclusion of Loki, Groot and Rocket Raccoon… the gameplay looks great with Hulk using cars and smashing… well… everything. 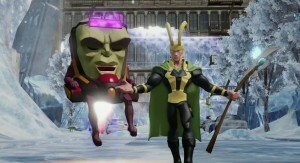 M.O.D.O.K too… it all looks rather awesome. I’m hoping the characters come thick and fast too as there’s such a plethora of choice – I really hope that Disney don’t just stick to characters from the recent movies, and we see some of the more unusual characters (Deadpool please!!!). What do you think? Do you like the look of it? What do you think to the style of the characters? Comment below!